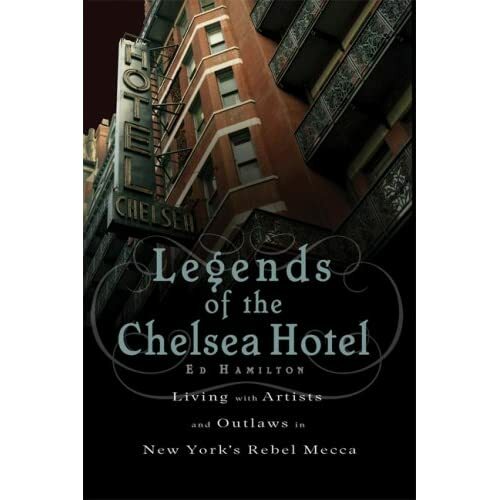 Legends of the Chelsea Hotel has hit stores at long last and is telling all from the inside of the legendary building. Tonight you can hear the author Ed Hamilton read from his book. The walls are talking! 7pm at Barnes & Noble 21st St and 6th Ave. It's free.